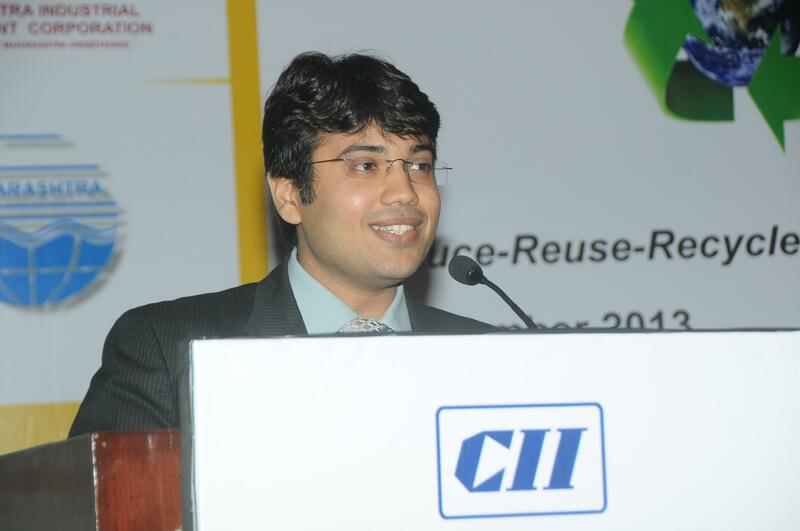 How EcoCentric is Making E-waste Management Eco-friendly in India? Waste Management is one of the prime necessities today because of the environment crisis and the resource crunch that we are living in. 100 years back the focus was on manufacturing but now the focus is shifting to de-manufacturing. Globally, waste management is still in its nascent stage and holds a very big opportunity for startups and new enterprises. 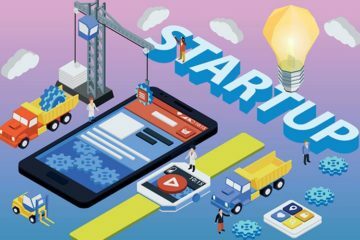 EcoCentric Management Pvt Ltd is one such startup that’s leading in this race by tapping the huge e-waste management market in India and also trying to expand to other markets in Asia. 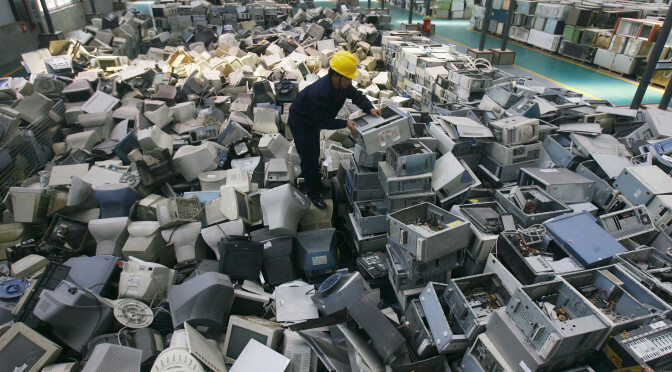 E-waste is the waste generated from the end of life of the electronic and electrical equipment. E-waste contains hazardous substances and hence has to be recycled in a safe and eco-friendly manner. India generates approximately 2 million tons of e-waste annually, out of which, 90-95% is handled by the unorganized sector. The unorganized sector primarily includes scrap dealers who collect old electronic gadgets from individuals and big companies. 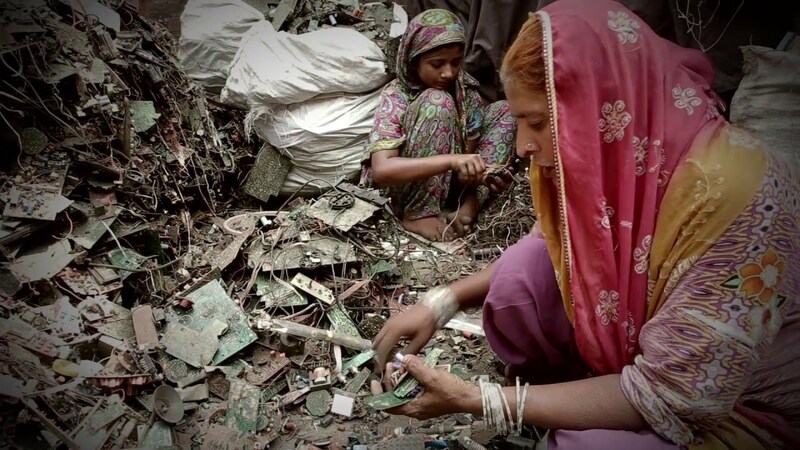 Scrap dealers use manual methods to dismantle electronics employing women and children which pose a grave risk, both to their health and to the environment. Acid Baths to burning plastic in the open are some of the few methods adopted by scrap dealers. Ecocentric procures bulk e-waste from government offices, IT companies, and other establishments through auction and processes it in an eco-friendly manner. Ecocentric has worked with companies like TCS, Infosys, Wipro, Bank of America, FedEx, Walt Disney, HDFC, BNP Paribas and Indusind Bank. Ecocentric has set up a 2500 MTPA recycling plant in Khopoli which has been registered with the government. The facility houses the technology to recycle things in an eco-friendly manner. Data is a key element in electronics which needs to be wiped off to ensure no data is leaked. So apart from waste management, Ecocentric also offers data destruction services. They also have a Pan India logistics network which helps them pick up E-waste lying anywhere across the country. Karan Thakkar, the founder of Ecocentric did his Bachelors in Management dual specialization in Marketing and Finance from Narsee Monjee. During his graduate days, he met great leaders like Kishore Biyani, Keshub Mahindra, and Dr. Verghese Kurien which made him realized that behind every successful organization there are people who are human. After completing his graduation, he joined KPMG where he got a chance to look at large organizations and learn how they functioned and how they built world-class processes. At KPMG, his core duty was to help metal and mining companies. After seeing some of the biggest mines across the world he felt that humans have a one-way relationship with nature. We only keep taking but there was no way to replenish anything. And whatever resources are available are limited and will get depleted soon. Once while sitting in the office, he was reading about the influx of E-book readers and Kindle’s users. He wondered what happened to these electronic gadgets once they became obsolete. That’s when he sensed an opportunity. He started reading about the life cycle of electronics. He realized that either we consume virgin materials from the environment or recycle the existing things. The crisis we are living in will sooner or later make recycling the only way out. So, he quit his job and traveled across the country to look closely at the current scrap market scenario. Then in January 2011, he founded EcoCentric which went on to become India’s largest E-waste recycling companies within a short period. The most important thing for a start-up is to have a clear vision. Without an IT background, Karan had difficulty creating a clear roadmap as to where he wanted to see his company. Once the goal was fixed, hiring new talent for this new space and convincing people about the opportunities in waste recycling were some of the big challenges he faced. “Lack of awareness was the biggest challenge in the space, but the Government through the Ministry of Environment and Forests is taking very progressive steps to make this country sensitive towards E-waste management,” Karan said. Karan and his team continue to spread awareness on this subject to encourage eco-friendly disposal of e-waste. Their target is to ensure that all e-waste doesn’t reach the landfill. Karan is satisfied that they are creating a positive impact on the environment through recycling. Ecocentric is also coming up with another plant with an installed capacity of 10,000 MTPA. 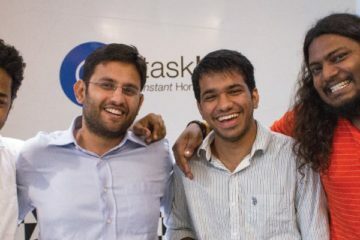 The current team size is 25 and they have offices in Mumbai, Pune, Nagpur, Bangalore and Delhi. 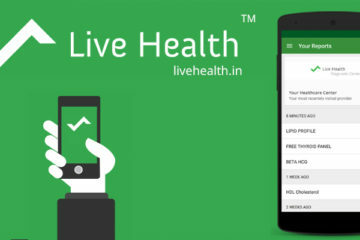 Ecocentric is also planning B2C business by setting up e-waste collection boxes/centers at various public places in Mumbai where people can drop their old mobile phones, computers and other gadgets. Ecocentric is also equipped to deal with new kinds of e-waste that might arise in the near future such as solar panels. EcoCentric has recently raised their first round of growth capital, an undisclosed amount from a couple of high net-worth individuals (HNIs). The funds will be used to increase capacity and expand their reach pan-India. – Purpose: This is the reason for your being. What is the purpose of you starting out? 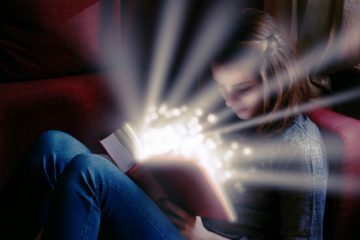 What is it that you want to create? How does this identify you as a person? – Passion: What is it that drives you towards your purpose? How are you going to back your purpose up with your passion? What is it that you love doing the most? Started last year, Binbag now is serving close to 1000 customers and saving 4 tons of e-waste from landfills!